Congratulations, you’ve been given the honour of being a best man. This is a pretty big deal considering your best mate is about to get hitched. Together, you have been through different experiences which made you the close mates you are today; but this wedding is about to bring yet another new experience to add to that list so make sure you make this one memorable. So what exactly do you need to do as a best man? 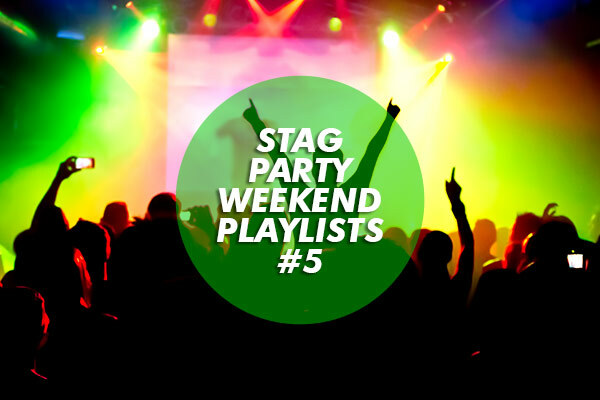 First thing’s first…you are in charge of the stag party; yet another party to take on together. But this one is going to be bigger and better than ever! It’s definitely going to be of the most special of the bunch. It will require a lot more effort from you but you can do it, your mate has faith in you after all that’s why he chose you. This is his last weekend of being a bachelor so you have to make sure he will enjoy himself. Remember that this is his big special moment, so take in consideration his wishes. Get an idea of the location he wants to celebrate his stag party in. Does he want to stay on home grounds or is he keen to get on the plane and go abroad? 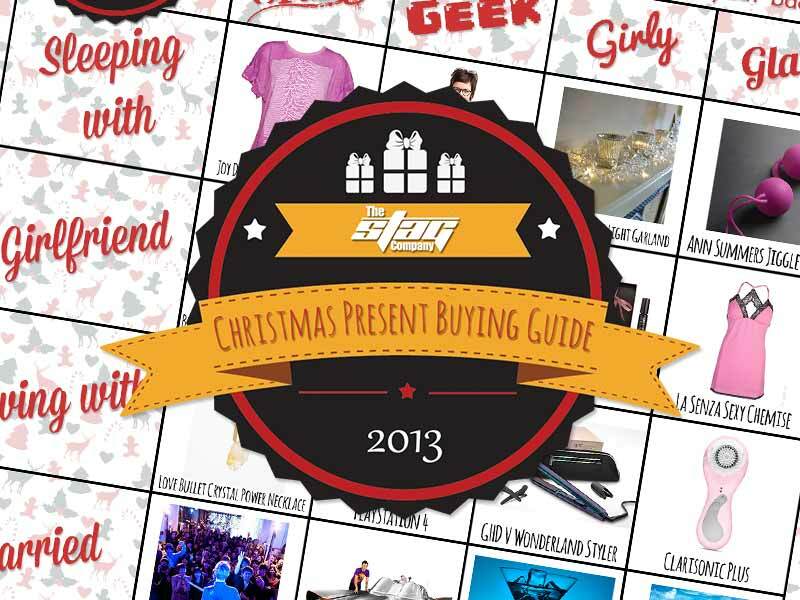 You should also find out what sort of activities he wants to take part in. The rest can be a mystery. Once he’s told you his wishes, you can start the booking process. 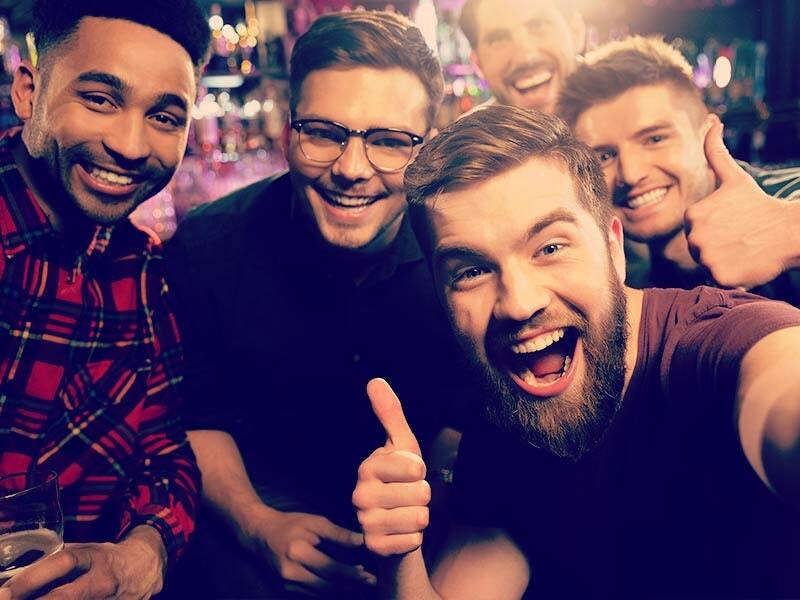 No matter how many years of friendship you two may have shared and how many friends in common you have, since this is a stag do, chances are you probably won’t know everyone who is invited. 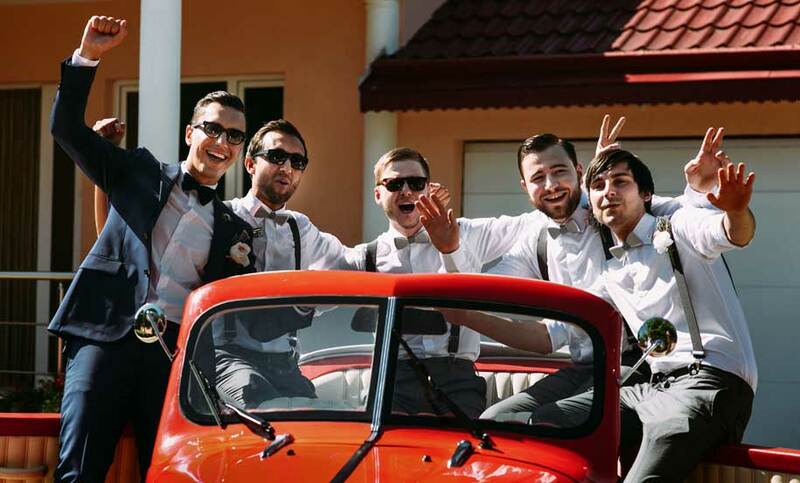 As the best man, it’s your responsibility to make sure that everybody is updated on the plans, that they all have the itineraries for the weekend away and most importantly, all payments have been made. You’ll have to be the peace maker in the group so if one of the lads has a few too many and he decides to get a bit rowdy, find a way to calm him down and change the conversation. Keep the good vibes going! 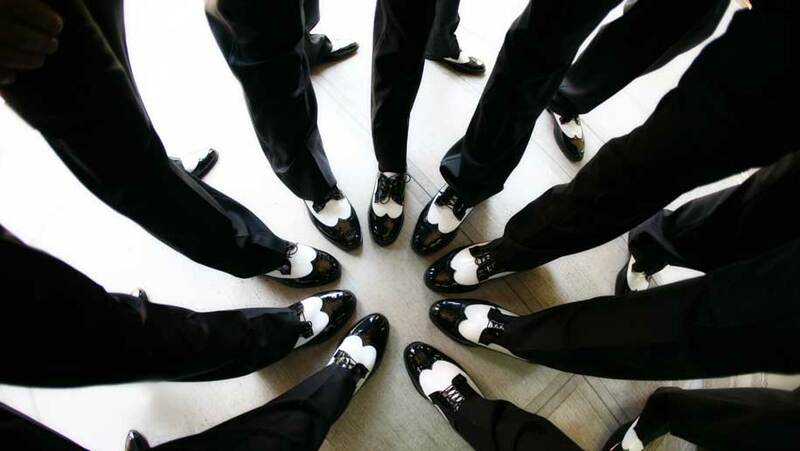 This can be one of the most dreaded duties a best man has – The famous best man speech. First you have to write it, then you have to read it in front of everybody. As if that’s not enough, you’ll have to make sure it’s funny enough to keep the good atmosphere going but emotional enough to showcase all those years of a great friendship- the ladies will love this bit. If you are a born writer or you’re bit of a crowd charmer, then you’ll be absolutely fine and this task will be easy as it can be. But if you struggle in both the writing and public speaking sectors, you may need some help with this. Be sure to do your research, there’s plenty of special online websites where you can learn all about it. It might also be a good idea to ask the other guys and if you have a partner, it might be worth asking her also. Getting help from those who know you well is great. 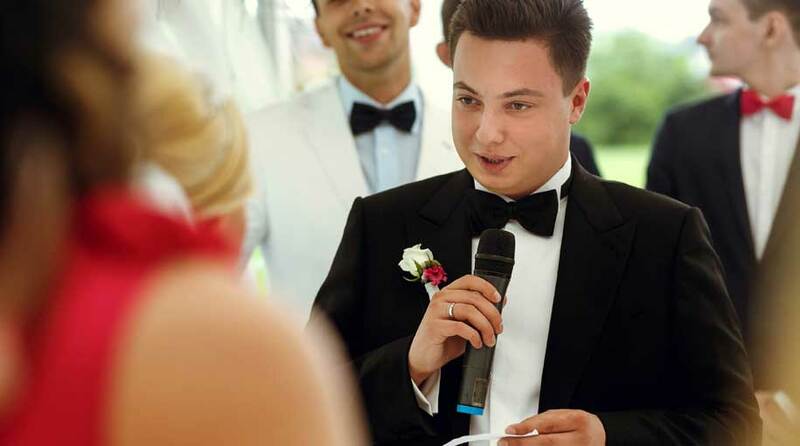 Your best man speech should sound natural and they will be able to tell you if it doesn’t. And don’t forget to mention the bride too. So you have quite a few things to do before the happy couple finally say “I do”. I know it can all sound a bit overwhelming at first, but remember that this is yet another epic moment you guys will have together. 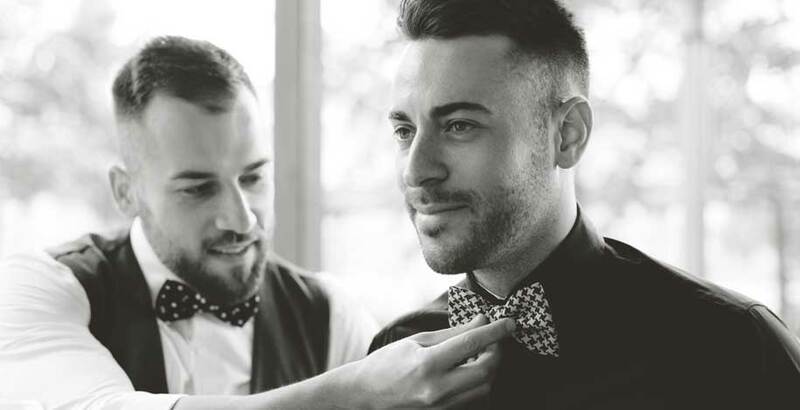 Your best mate trusts you to know that you’ll be his right hand man and will be there to make the wedding planning process easier for him. So just be the same old fella he knows and go with the flow. Make sure he enjoys every single moment because this will be a big deal for you all. Last but not least, give him a big pat on the back it takes great courage to finally propose.